It should come as no surprise that Alcoholic beverages are often served at social gatherings in Canada, and even more so during the holidays. 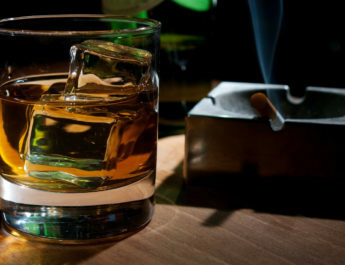 Despite widespread knowledge that frequent consumption of alcohol is harmful to your health, can lead to complications and diseases, destroys your liver and disturbs your brain functions and also may triggers depression and anxiety – Heavy drinking also affects your social behavior and lifestyle. 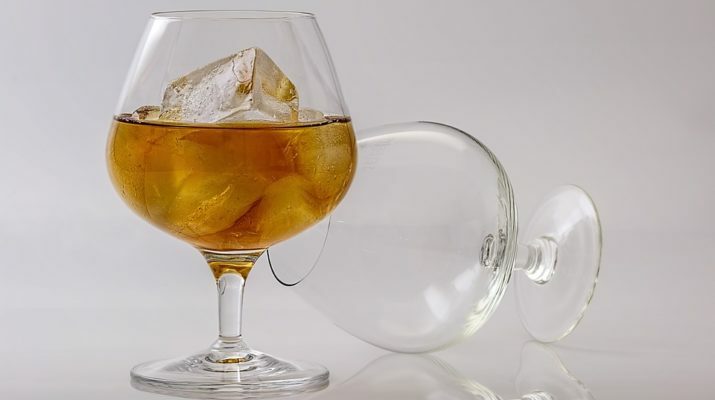 So, how can you know if you are an occasional alcohol drinker or a heavy drinker? What are the indications that your alcohol consumption is ruining your life? Question 1: How often are you drinking? One way to determine your alcohol intake is to think about your alcohol consumption for a week. Consider the number of times and the volume of alcohol you drank. A glass or two of alcohol per week is understandable and differing social functions is one thing. But getting drunk at every one of these functions is another matter entirely. Question 2: Can you remember the night before? How well can you remember the nights you spent drinking? How often do you pass out because of too much alcohol in your body? If you can’t remember the events prior to passing out, you should cut off alcohol from your life and check with a rehab center to assess your health. Regular blackouts caused by alcohol poses security risks to yourself. These instances also affect your psychological health. Question 3: Are you spending less time with family & friends? When was the last time you spent quality time with your family and friends? And, are you using these social events as a means to escape spending time with those you care about? Alcohol dependency affects your relationships with your loved ones. It corrupts your behavior and personality. Think of the things that you can lose if you let alcohol influence your actions. Evaluate your life before your situation gets worse. Questions 4: Is work & career suffering? Is your alcohol problem interfering with your work? While showing up feeling a little worse for wear after the big holiday bash may be shrugged off, frequently going to work with a hangover shows lack of discipline. Your concentration wavers during these moments. Headaches and upset stomachs during work hours affect your efficiency. These ailments can also ruin your work ethic and disposition. You can lose your job if you continue your drinking rampage. And if your job is gone, your financial problems will start piling up. Questions 5: Are you more apt to fight or behave aggressively? 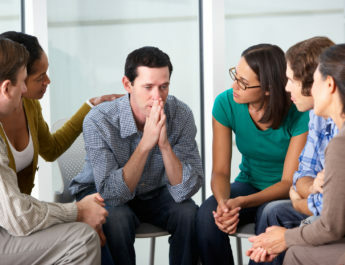 When was the last time you got in a fight because of alcohol? Your regular involvement in these type of brawls is another indication of alcohol abuse. Fights often break out during or after alcohol drinking sessions. These instances lead to injuries and even death. Excessive alcohol in the body can lead to erratic bursts of violence. Rehab centers in Canada offer methods that can prevent compulsive behavior due to alcohol. Questions 6: Are you using alcohol to cope? It is okay to partake in a couple of alcoholic drinks – even if you have been under quite a lot of mental stress. However, if you consistently rely on alcohol to escape difficult situations then you are in trouble. Alcohol dependency affects your mental health and self-esteem. You feel ecstatic while drinking, but this happiness is short-lived. After the alcohol is gone from your system, you will want to consume more. Otherwise, the problems you have kept at bay will crash down on you. Alcoholism can ruin your life. If you are having trouble quitting alcohol on your own, you need to go to drug rehab centers in Canada. These rehab centers can help in your alcohol problems. These places offer comprehensive plans and treatments to combat alcoholism. It is not too late to move away from the temptations of alcohol. Live a healthy life with the help of authorized individual from drug rehab centers in Canada.